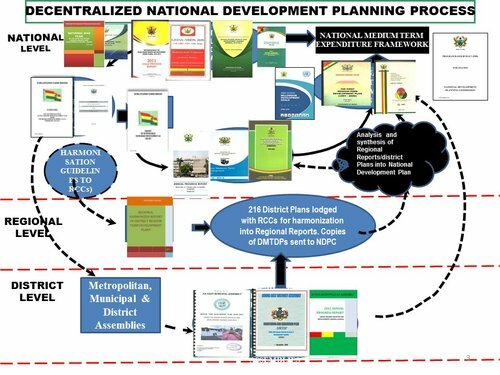 Aug. 19, 2015, 1:45 p.m.
A Devleopment Planner, Richard Ellimah has described Ghana’s 40-year development plan which was launched by H.E John Dramani Mahama as a good initiative and must be embraced by all. 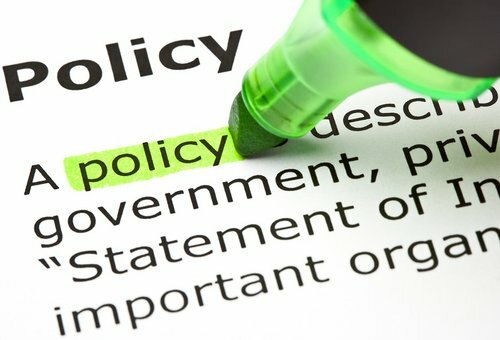 The 40-year plan is between the years of 2018 and 2057.His concern was how Ghanaians will accept the plan and help the government achieve its target by the end of the 40 years.Richard Ellimah advised the successive regimes that may assume power in 2016 or later to work within the national plan so that the country’s vision can be achieved. Speaking on Frontline (Rainbow Radio Morning Show), Richard urged regimes that will be managing the affairs of this country throughout the 40 years period to break down the years to enable complete assessment after every given period within the 40-year plan. He mentioned that Ghana as a country can’t wait till the 40 years is over before reports are made as to whether the set goals have been achieved or not. 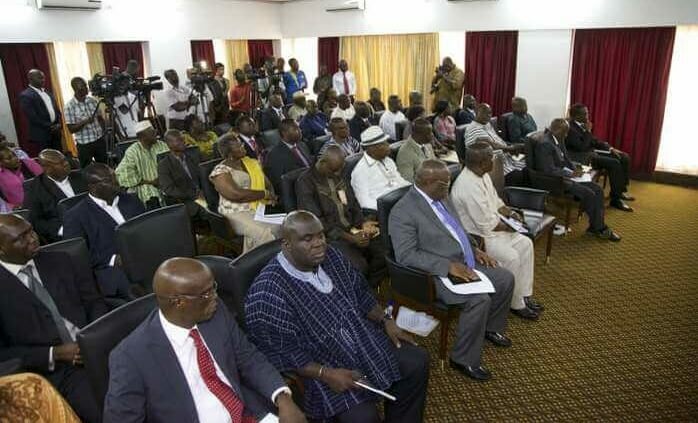 President John Dramani Mahama performed the official launch at Accra International Conference Centre, which had in attendance former Presidents Jerry Rawlings and John Agyekum Kufuor as well as high-ranking public officials and leaders of political parties, among others. Besides, the CPP’s seven-year Development Plan for National Reconstruction and Development (1963/64-1969/70) valued at the cost of £1,016 million was terminated following the 1966 coup.